Where in the World is Jon Webb ? 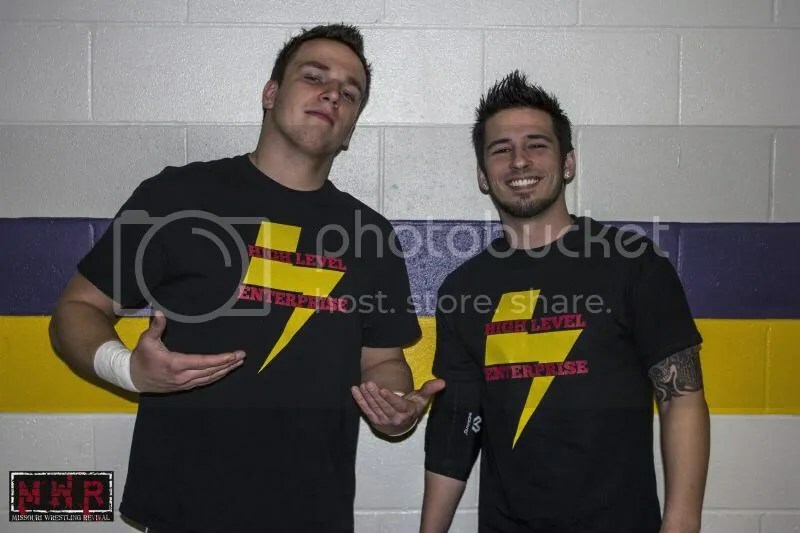 Jon Webb and Jack Gamble’s High Level Enterprise T-shirts have been a favorite at Pro Wrestling Tees and wrestling shows in the Midwest. Will Jon Webb still have that smile when he comes back from Japan? There is not a day that goes by that we do not get an e-mail from MWR fans asking, where has young wrestling star Jon Webb gone ? 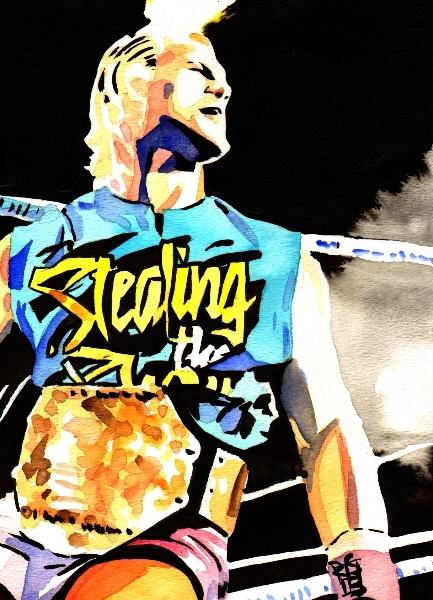 Webb, the young heartthrob has a huge fan base among the girls, but has earned the respect of young boys and men alike ever since taking the opportunity to train with 8-time NWA Champion Harley Race. He has appeared for many top promotions in the area including WLW, SICW, DPW, NWA CSW and MMWA, and his partnership in the exciting tag team High Level Enterprise with Jack Gamble are one of the most loved tag teams during the MWR Years. So where is Jon Webb? After taking part in two WLW WWE NOAH camps in Eldon, Missouri (NOW TROY MISSOURI) he chose to travel to japan to give Pro Wrestling NOAH a visit. Since he has been gone, his partner Jack Gamble has been a part of some very controversial moments in 2014. Gamble has turned on his fans at both WLW and Dynamo Pro Wrestling. The fans are dying to see how Webb reacts to his partners’ new alliances, while hoping that he can talk some sense in Gamble. Jon Webb has not been scared to test himself. From the start he went to train under the 8-time NWA Worlds Champion Harley Race’s watchful eye. 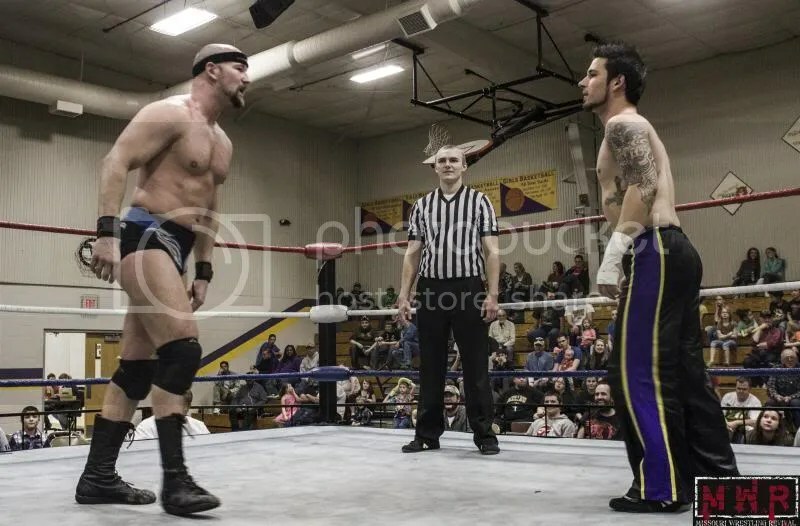 Since that time he has tested himself against several of the best in the Midwest including the former MWR Wrestler of the Year Mark Sterling. At the moment he is in Japan learning from some of the best that they have to offer. Fans I encourage you to LIKE the official Jon Webb FACEBOOK page to keep up with his progress in pro wrestling around the world. This entry was posted on May 24, 2014 at 11:37 am	and is filed under Uncategorized. Tagged: Harley Race, Jack Gamble, Jon Webb, Pro Wrestling NOAH, World League Wrestling. You can follow any responses to this entry through the RSS 2.0 feed. You can leave a response, or trackback from your own site.